When you know what you need to achieve and why you need to achieve it, then the process of how (alignment) shouldn’t be too difficult. If your organisation is considering going through a restructure, then the objective of the restructure needs to be very clear. The need to reduce costs as a result of declining revenue or funding. In many cases this unfortunately means a reduction in job numbers. Seeking to improve efficiency and reduce duplication within and across jobs, functions and teams and the business systems required to enable optimum outcomes. Ensure the right people with the necessary skills are in the right places producing desired outcomes. How to go about it: In order to achieve the above objectives, a critical process of review is necessary. Firstly be very clear of the objective of the restructure. Once this is determined the required review can be undertaken. The review process should provide meaningful insight into which positions have the highest potential for re-engineering and refinement and what impact these positions have on strategic imperatives. The review process should identify which positions, if redesigned, will provide the greatest benefit in achieving strategic objectives. You will find that not all positions need to be changed. Focus on the, ‘mission critical’ positions that attribute the most to accomplishing strategic objectives.ie at any given time this becomes the organisations core establishment. Cost savings will then focus on non-mission critical positions. Identifying ‘mission critical’ positions requires a good understanding of your organisation’s business model – key activities, value proposition and resources (including human). 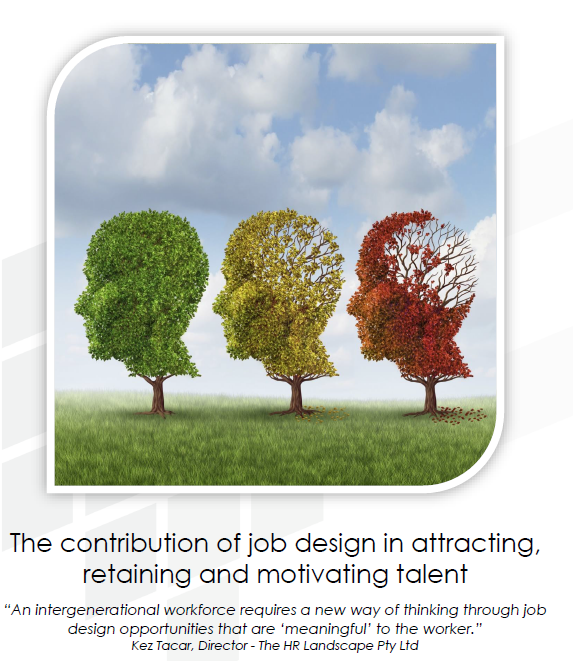 Determining demand and supply of talent is another critical component of the process that needs to be undertaken. Once you have determined the activity required to deliver outcomes and positions have been designed/redesigned, they need to be organised in a certain way that’s fit for purpose. A functional structure is the most common design for most organisations. In a functional structure, employees with similar skill sets and knowledge are grouped together according to function (sales, finance, HR). Each function is led by a senior manager who reports to the CEO. Generally, work is routine with standardised processes and rules governing outputs and in most cases decisions are centralised. 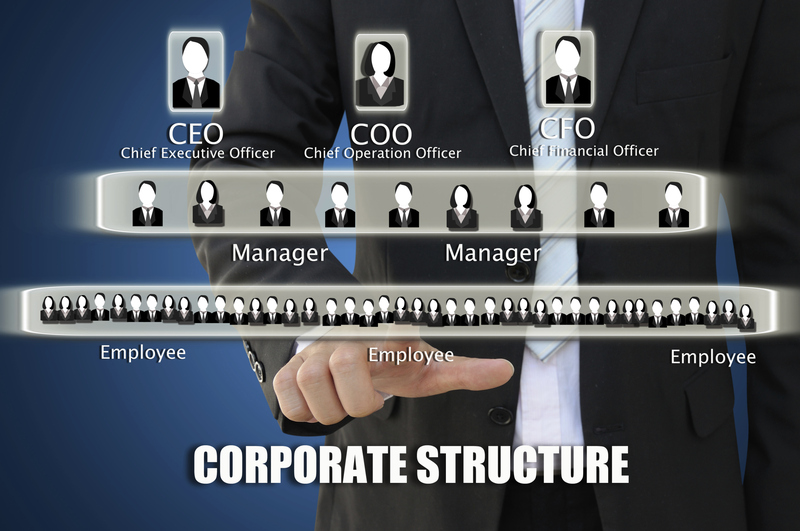 This type of structure is typically found in government agencies, services based organisations and large manufacturers. Improving the capability of the executive team and line management in modelling the behaviours necessary and managing the people side of change. Link change metrics to their performance goals and hold them accountable for the outcomes of the change and new ways of working. Improve decision making responsibilities according to risk. If impact of decisions is local and specific to a work unit then decisions are best made where the knowledge and skill reside. If however impact of decisions is likely to affect the entire organisation then decision making should reside with executive management. Introduce targeted performance measures and contemporary performance management and review systems. Such approaches need to be fair and consistently applied including remedial action for when performance targets and behaviour are not conducive to the successful attainment of change efforts. This sets the tone for what is and isn’t considered as acceptable behaviour and helps the organisation in realising the desired culture. Encourage continuous improvement and allow the time for innovation. Take this seriously by linking this to performance targets. Introducing recognition and reward programs that are meaningful to staff and celebrate successes along the way.